oi! Germany in german,16-paged booklette. Oisters Riot Crew Records original pressing, made in Germany. Code R.C.R.002. 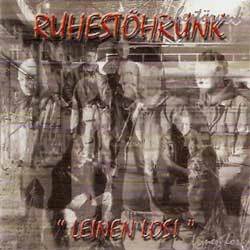 13 tracks + 2 bonus-tracks: Neue Zeit, Krieg der Reichen.